Socialisation for your new puppy is extremely important between the ages of 8-16 weeks. This is the optimum period where puppies learn to interact and play with other puppies appropriately and with manners. Puppies are so cute and sometimes we humans allow them to manipulate us. But like all good responsible parents we need to set the necessary rules, boundaries and limitations in order to teach them what we expect of their behaviour so as to raise a well mannered, balanced and happy dog!! The sooner you start teaching your new puppy 'right' from 'wrong' the easier it will be to welcome them into your family or 'pack'. 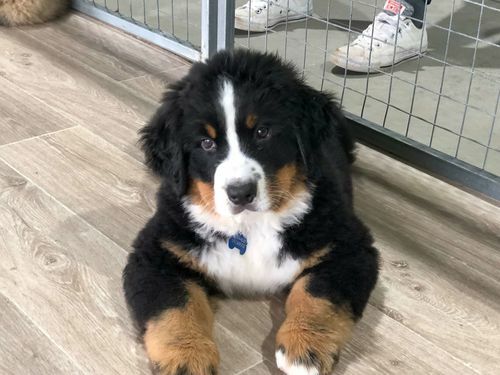 Obviously the best way to achieve all the above for your new puppy is to attend a puppy/juvenile class, however not everyone is able to attend classes due to the time restraints of work and busy family lives. I offer a puppy information session for those particular owners too busy to attend a puppy class. The session is basically all about how to understand your puppy and how to interact with them with the aim to raise a nice puppy into a lovely adult dog. 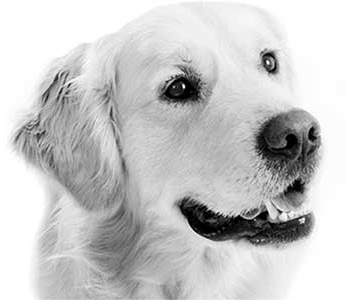 Information and knowing how to convey what you are wanting from your puppy is extremely important to enable owners to have the dog that will be a wonderful happy family member and one that has good manners and behaviour. Puppy information sessions run for approximately 2hrs at your own home at a time convenient for owners and include typed notes with the relevant information discussed at the consult in order to help keep everyone on the same page and heading in the right direction with their new puppy. Also owners will receive a follow-up email or phone call two to three weeks after iniital consult to check in and see how things are progressing and answer any queries or problems the owners may be experiencing. Sonia on 0438 730 428 to arrange a booking.